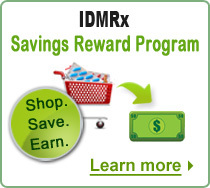 Join Our Online Pharmacy Affiliate Program – International Drug Mart! Each affiliate is provided with license and a web site for a one-time of US$ 1500.00 which has all the facilities including connection to the database, shopping cart, order status facility, payment gateway facility etc. 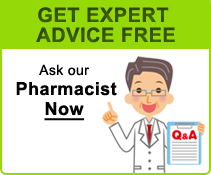 You must create and register your own domain name, which can be anything from Bob’sDiscountDrugs.com to Worldwidepharmacy.com, as long as the domain name is available. We will walk you through the registration process once you sign up. 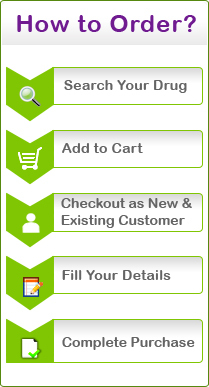 The prices offered by the affiliates to the customer are the same as on IDM web site. (Higher prices are not encouraged but by exception can be considered for life style drugs like Generic Viagra). Once your site is up, your ONLY job is to drive traffic and sales. WE DO THE REST-We process the orders and the credit card payments, ship the drugs, provide customer service and tracking numbers and make sure all the customer information as well as commission information is available in real-time in your own back-office. 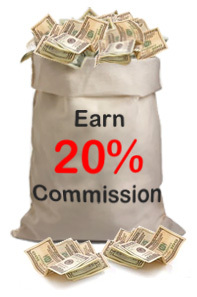 You get 20% of all new business every month. For existing online pharmacies IDM’s drop ship division will add margin to your business by beating anyone’s prices on fulfillment and let you expand your base by increasing your rate of delivery. Our worldwide network of logistic pharmacies has a successful delivery rate of more than 98%, higher than any drop shipper in the world. 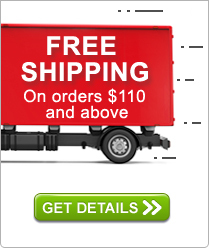 And when shipments don’t arrive, we ship again at no cost to you or the customer.